UPLOAD NEW PRODUCTS FOR BOYS & GIRLS - UNIQUE AND DIFFERENTLY FROM THE OTHERS! LIMITED TIME ONLY! GREAT DEAL! GRAB THIS ALL WITH US AT CUTEYKIDS! DO U LIKE US? SEE AT FB! My site is worthRM 25,672.45Your website value? ** order under RM45, you must add extra RM 5 for special delivery. Monday : Pasir Gudang, Masai, Johor Jaya, Taman Molek, Desa Cemerlang, Ulu Tiram..
- The prices shown are NOT including DELIVERY charges. - All our goods sold are non-exchangeable and non-refundable. - Reservations can only be made for 2 days. If we do not received any kind of payments made within 2 days, the item will be sell to the other customer. - We will not be responsible for any lost or damage of items during delivery. - Due to monitor resolution and flash from camera, colours might be slightly a bit different from the illustration. - Deposit pay by customer will not be refundable if customer cancel the order. We will only pay back full deposit if the item is not available. **please make sure there's someone at your home to receive the delivery parcel. **All images within this website are copyrighted. Images can't be use except for website/blogger who feature and review our products. 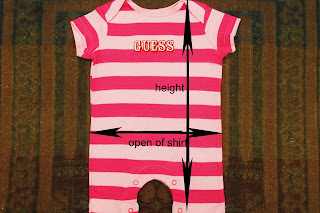 HOW TO MEASURE YOUR BABY @ KIDS BEFORE SHOPPING AT CUTEYKIDS.. (LET'S SHOPPING SAFE... HEHE.. LIKELY AS PLAYSAFE...) HERE AT CUTEYKIDS, WE MEASURE ALL THE ITEMS BEFORE POSTING AT BLOG.. 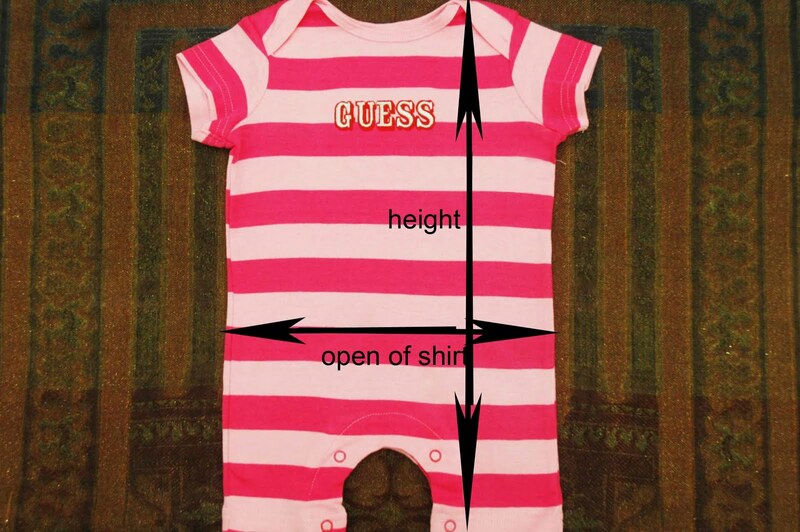 SO, U CAN MEASURE YOUR BABY @ KIDS... GOOD IDEA RIGHT? :) UNTIL THEN... HAPPY SHOPPING! CHECK IT GUYS! BE THE GREAT PARENTS! CUTEYKIDS GET REWARDED! JUST BELIEVE IT GUYS! 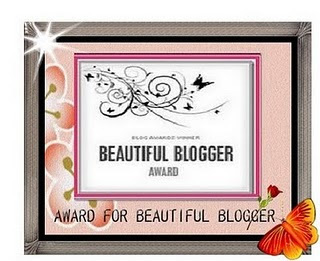 HEHE... JUST A WONDERFUL MEMORY TO REMEMBER... :) REALLY BIG THANK YOU TO FUZZEEBEEZZ (http://emmiefuzzee.blogspot.com/ ) FOR GIVING THIS AWARD TO CUTEYKIDS ONLINE MANAGEMENT.. THANKS AGAIN EMI!